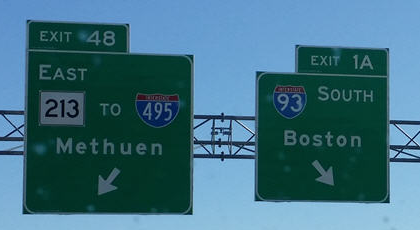 All of Agretech’s facilities are ideally located along the major trucking and rail routes in New England. Agretech has plans to expand its properties to include accessible truck distribution terminals that will provide added logistics solutions to the region. 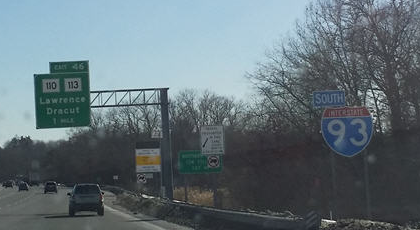 The Dracut, MA, facility is over 62 acres and well positioned at the intersection of I-495 and I-93…two of the main trucking routes serving eastern New England. This corridor represents a large part of the growing transport traffic between the United States and Canada. These two countries have the largest bilateral trading relationship in the world and the exchange between the eastern U.S. states and eastern Canadian provinces is among the oldest, closest and most active of any trading partnership. As new members of the New England-Canada Business Council, Agretech will explore opportunities to assist international transportation companies to utilize its strategically located properties to help reduce costs and speed deliveries. 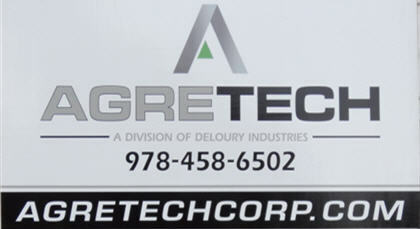 Currently, Agretech is also considering building truck distribution terminals at or near the company rail operation in Worcester and potentially in support of a sister company in North Dakota. Estimate the number of cubic yards needed based on input, length and depth. This calculator helps provide approximate ordering quantities for sand, stone, loam and other materials. Length (feet) Enter length and width in feet and depth in inches to calculate cubic yards of material required. General conversion calculation for tons using 1.3 tons per cubic yard, per the calculation above.